Autumnal Background Of Colorfully Colored Maple Leaves. Lizenzfreie Fotos, Bilder Und Stock Fotografie. Image 110119685. Standard-Bild - Autumnal background of colorfully colored maple leaves. 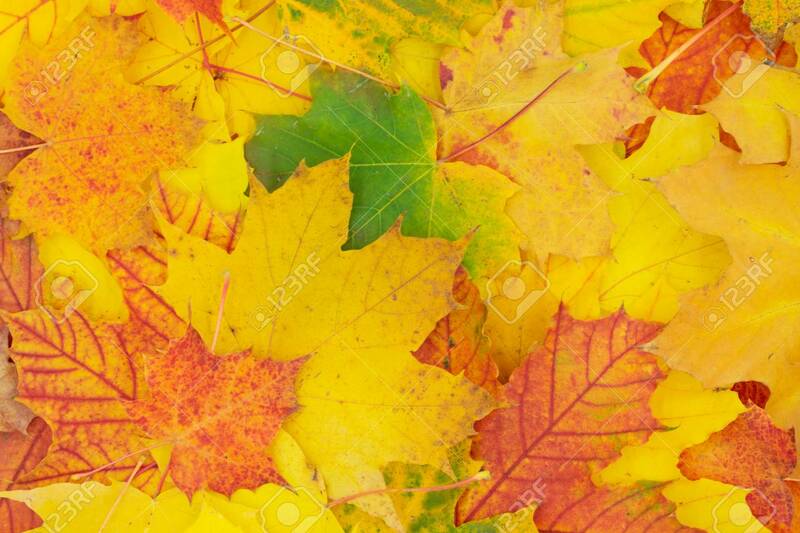 Autumnal background of colorfully colored maple leaves.